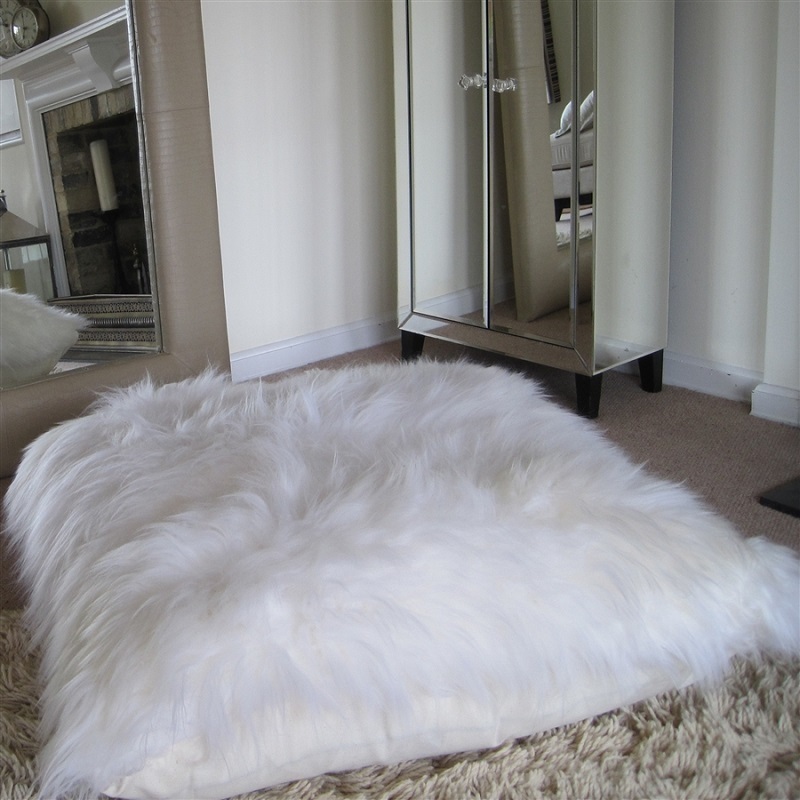 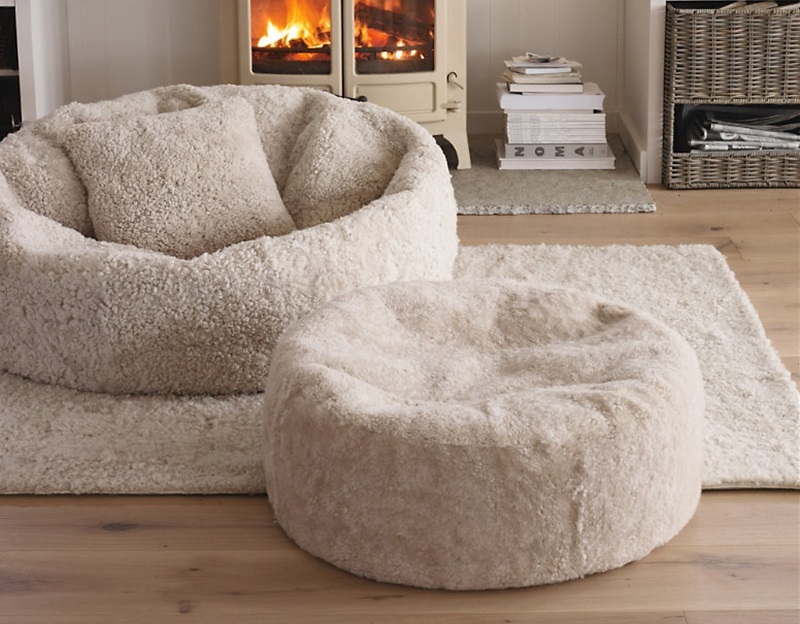 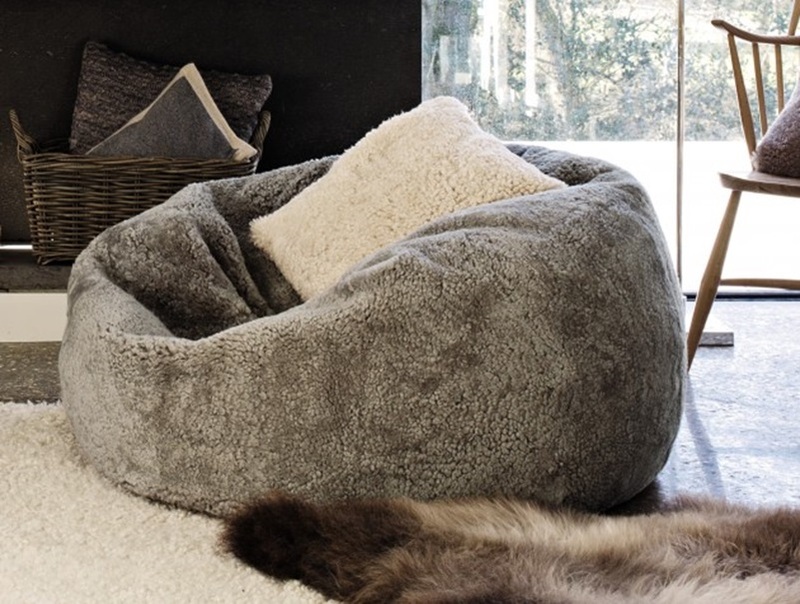 I would love to have a fur bean bag in my living room, unfortunately it is a bit pricy. 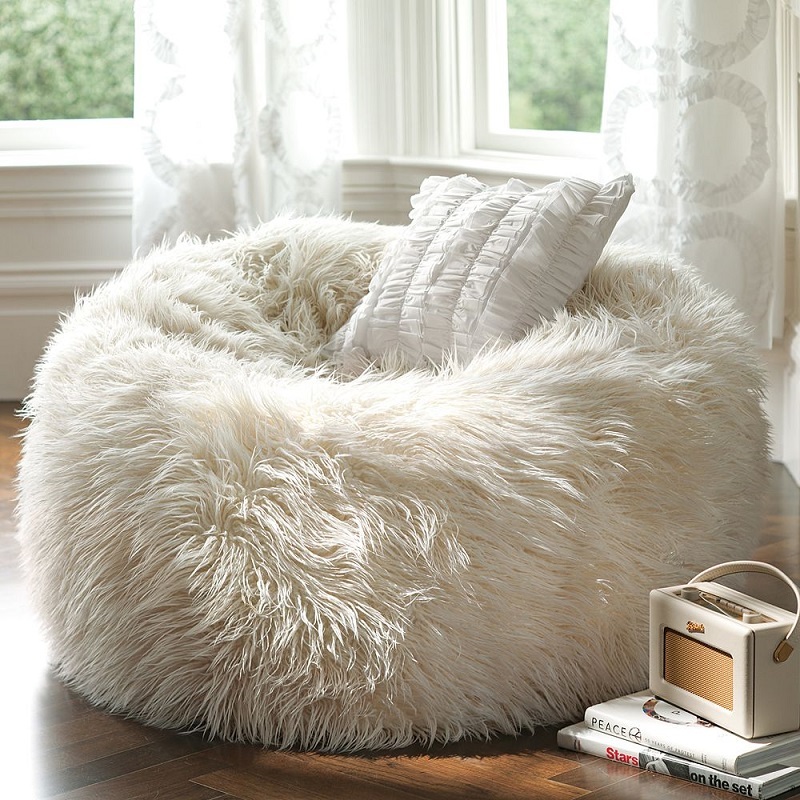 However, the bean bag does brings warmths and coziness in every single room. 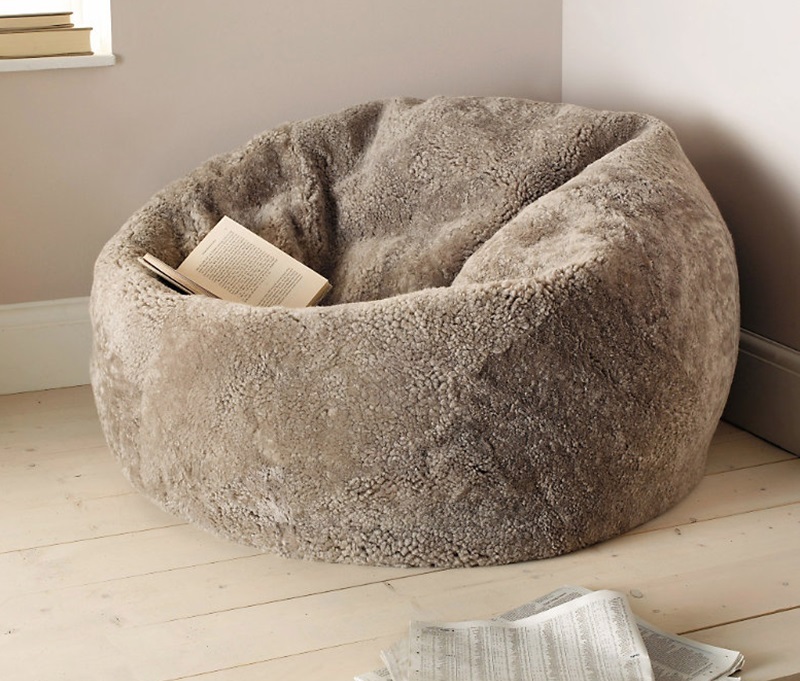 So, I'm thinking about to make one by myself or to save money for a couple months. 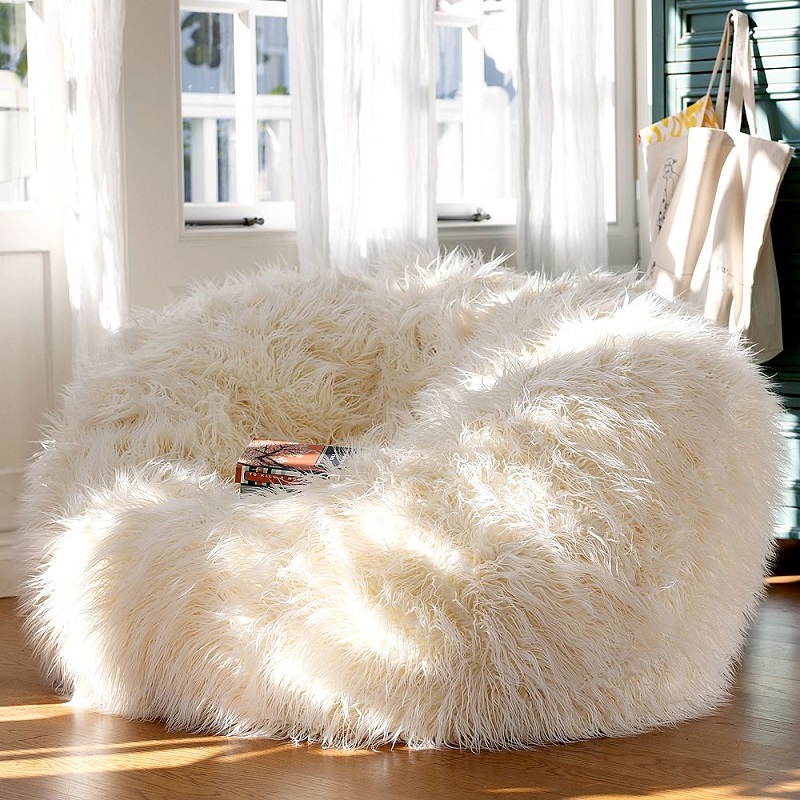 I need one, so no more clothes for me. amazing! 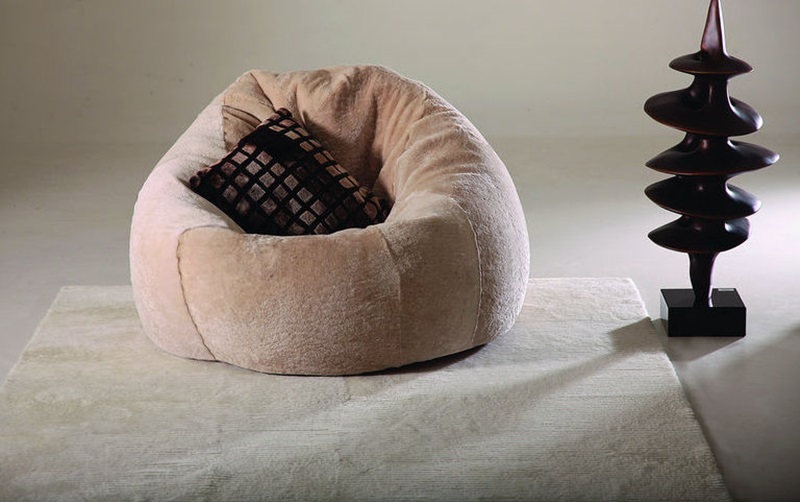 I think it's very comfortable!